Just hours before the President’s spoke, Attorney General Jeff Session spoke to law enforcement officials at the U.S. Attorney’s office in Louisville tying violent crime to the addiction crisis. 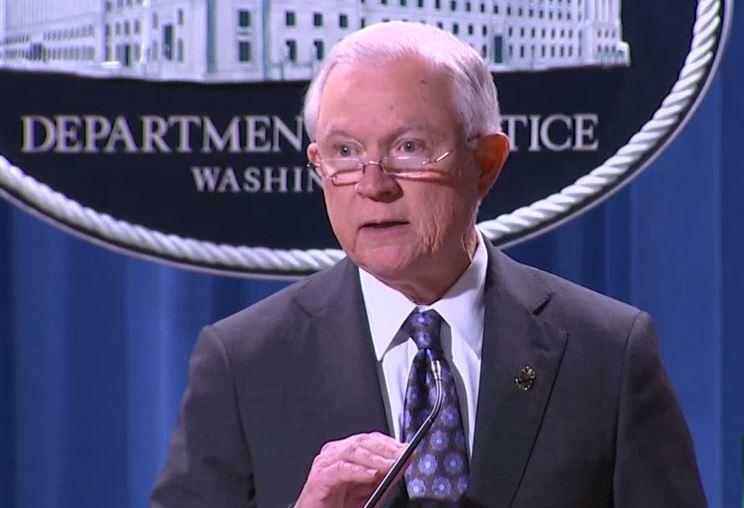 With a promise to “treat serious criminals seriously,” Sessions touted the new DEA office in Louisville and recent deployment of mobile squads focused on diversion of prescription painkillers. “That will help us find the abusers, make more arrests, secure more convictions—and ultimately help us reduce the number of illegal prescription drugs,” Sessions said. He also announced a 45-day “surge” in focus by DEA specialists to closely monitor the habits of prescribers and pharmacists. But supply reduction efforts without dedicated resources to addiction treatment won’t solve the problem, according to the former director of addiction treatment facilities in southeast Ohio. 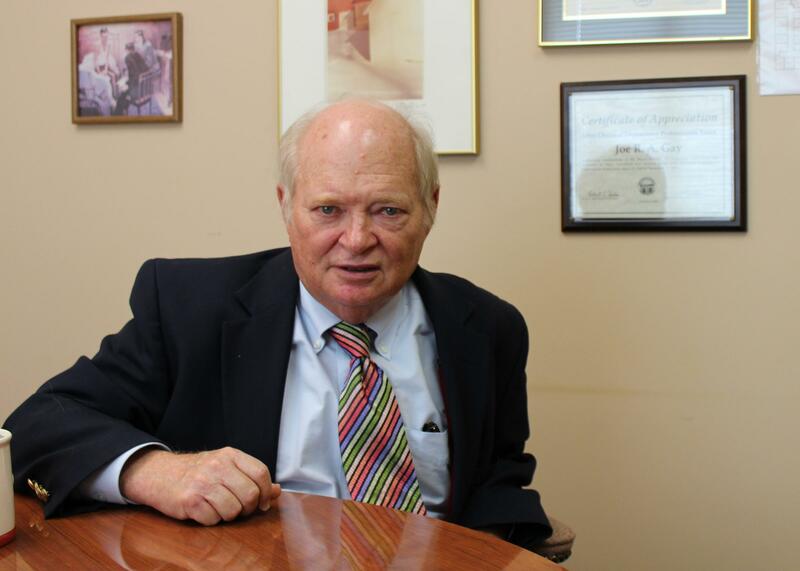 “I think there need to be resources to provide both for rehab and for legal sanctions, including incarceration for those who are not interested in rehab,” Dr. Joe Gay said. 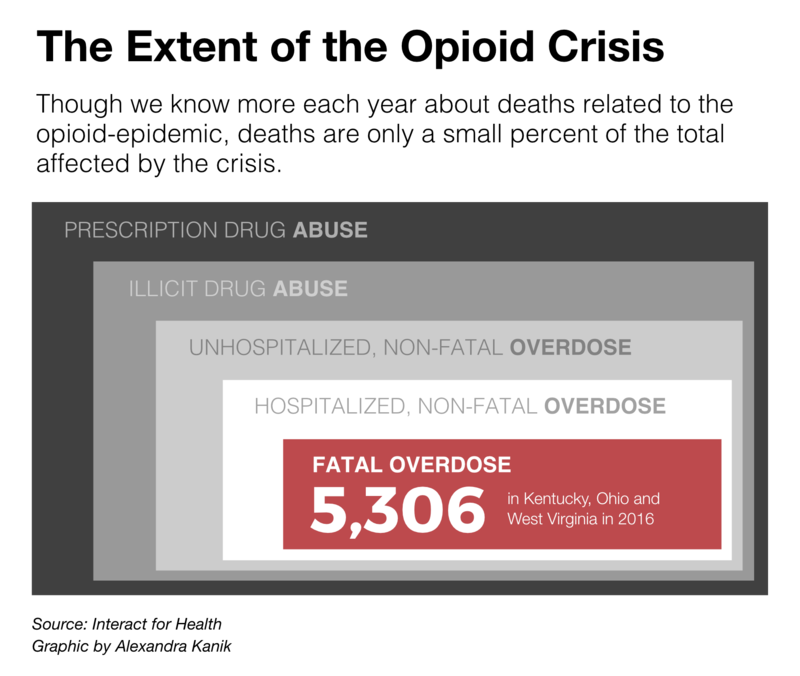 Preliminary data from the Centers for Disease Control and Prevention indicate overdose deaths are still rising in the Ohio Valley. From June 2016 to June 2017 deaths rose 14 percent in Kentucky, 21 percent in West Virginia, and nearly 44 percent in Ohio. Treatment resources play a factor in the death rates of Ohio counties, according to Gay. “I have seen trends that make me think that in counties where there’s effective treatment that’s readily accessible, that the death rates are lower,” he said. Trump’s Commission on Combating Drug Addiction and the Opioid Crisis put out ideas to combat the opioid crisis that addiction specialists backed. But many on the front lines combating the opioid crisis felt the administration did not follow through with many of those recommendations in Trump’s first year. 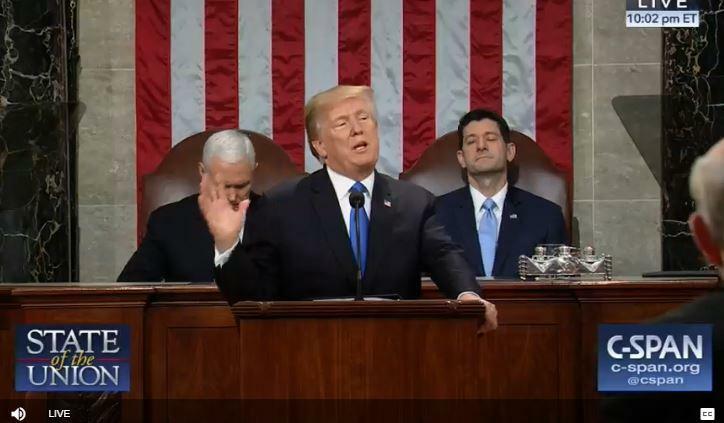 Gay hopes Trump will follow through in his second year as president after he touched on it in his State of the Union Address. “I would want him to be endorsing the use of practices that work,” he said. WFPL reporter Amina Elahi contributed to this story.